This is the first in a series of posts which will introduce us to members of the school community, tell us about the jobs they do and how they got there. First up is Emma Crawshaw, CEO at Crew. What is your job and what do you most enjoy about it? 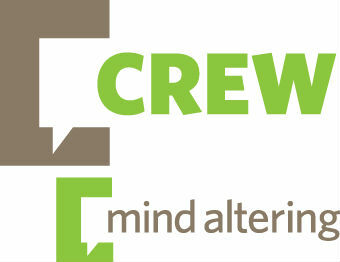 I work for Crew, a national charity based in Edinburgh seeking to reduce harm from psycho-stimulant drugs as their CEO. I’m responsible for leading the team, developing our strategy, generating income and maintaining good communication between the organisation as a whole and our Board of Directors, volunteers who govern the charity. I also love working with a really talented, knowledgeable, motivated and incredibly hard-working team of volunteers and staff at Crew, and working collaboratively as part of a wider system of charities, health services and people in recovery from drug use to ensure people get the right information and help at the right time. 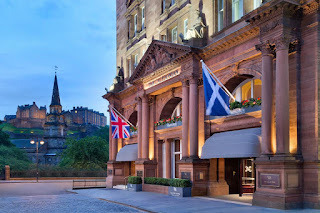 At school I took part in voluntary service in term time then worked in hotels and restaurants throughout the holidays. While I hadn’t thought about this at the time that I chose holiday jobs, the experience of welcoming guests, working as part of a really diverse team, handling cash and managing conflict is something I have drawn upon in all my jobs in the voluntary sector. I studied for a Bachelor of Divinity degree at New College at the University of Edinburgh and learned about ‘liberation theology’ a movement which seeks to tackle inequality and social injustice as well as spirituality. I wasn’t sure what I wanted to do at this point but I knew I wanted to work against what I saw as inequality and social injustice rather than working for it. 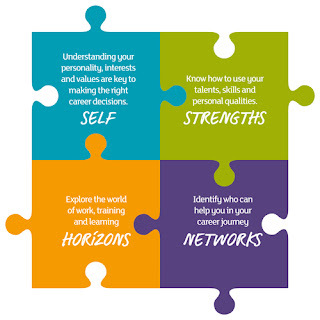 After a year of volunteering for 3 charities in Edinburgh, leading on to temporary paid work, I studied for a Post Graduate Certificate in Community Education at Moray House, University of Edinburgh, working as an admin assistant at the YWCA Roundabout Centre to pay my way through the course. We undertook 2 placements as part of the course and I was lucky enough to be offered a permanent job at Streetwork before I graduated, working with young homeless people. After this I worked as a volunteer development worker at the YWCA Roundabout Centre developing a training programme, resource library and new intercultural and anti-discriminatory volunteering opportunities for young women, then took on the role of centre manager and started line-managing staff, researching new opportunities, working with a management committee and fundraising. After this I joined Fast Forward as a Smoking Prevention worker, creating materials for youth workers and schools on the tobacco industry and nicotine’s effects on health using critical thinking and looking at social norms. I applied for the job at Crew because I admired the way they worked with people to achieve change rather than telling them what to do. What do you wish you had known when you were still at school? That despite disliking maths as much as Mhairi Black MP, it’s the one subject I have used every single day in every job I’ve ever had.